I love books about business that show things from a new perspective, or take a peek behind the curtain of complex dealings while also being a captivating read. Too often, books about business are dry and not very deep; they don’t do a great job of enhancing understanding or stimulating thought. Maybe that’s because so many are just meant to drive interest in the author’s consulting practice and not to share meaningful insights that are built on true passion for the subject. But when you can combine the knowledge of a real expert, a willingness of the author to truly share on a deep level, and a hugely critical subject matter, you’ve got something worth reading. By the winter of 1988 I had just finished several years of deep undercover work, living as a money launderer for Pablo Escobar and his closest associates…While preparing to testify in the resulting criminal trials in the United States and Europe, I noticed an unfamiliar face at the US Customs office in Tampa. A young student from London had been given a once-in-a-life time opportunity to study our work in pursuit of his university thesis. My stints in the office were short and guarded, so I observed him only from a distance. That student was Stephen Platt…He is now justifiably regarded as one of the world’s leading practitioners in the field, trusted by governments and regulators alike to undertake highly sensitive investigations which are often systemically important to the jurisdictions concerned. So begins former US federal agent, Robert Mazur’s forward to the new book, Criminal Capital, by Stephen Platt which I have just finished reading, and which I am about to begin reading again. Anti-money laundering is one hot topic and a real challenge for compliance and risk professionals in financial services as it is, but when you get a glimpse into the even more arcane world of financial crime that is presented in Platt’s book you realize that money laundering is just the tip of the iceberg. As I worked my way through the various methods by which banks are used to facilitate crime, with or without their own management’s understanding and agreement, I kept coming back in my mind to the challenges of seeing patterns of conduct and information flow that can only be addressed when there is truly integrated governance, risk and compliance management in place. Even further, a top-level and entity-wide commitment to Principled Performance – the achievement of objectives while addressing uncertainty and acting with integrity — is essential. 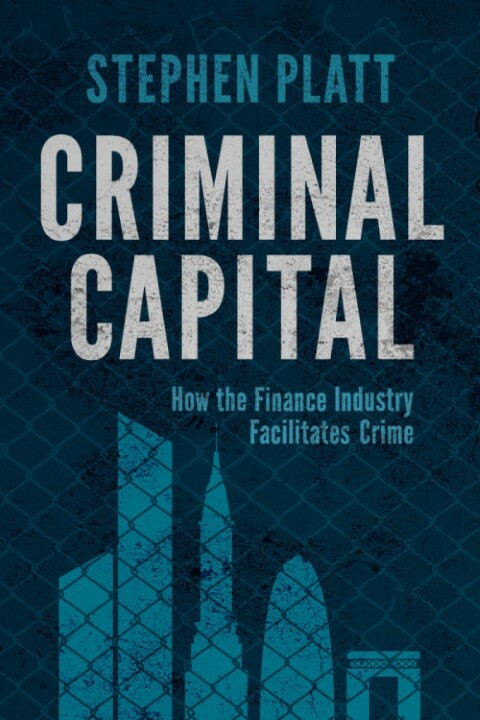 I discuss the problems of facilitation of crime and possible solutions presented in Criminal Capital, with its author, Stephen Platt in this recorded webcast.